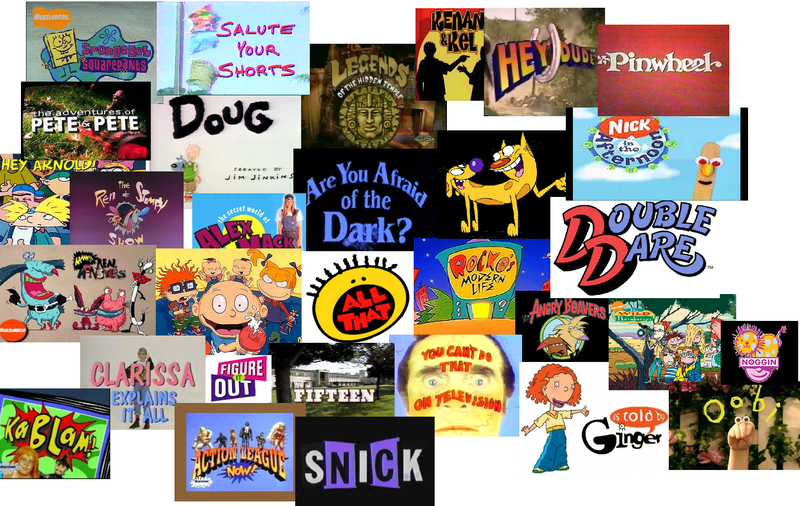 پیپر وال. . HD Wallpaper and background images in the Old School Nickelodeon club tagged: nickelodeon the adventures of pete & pete hey arnold clarissa explains it all. 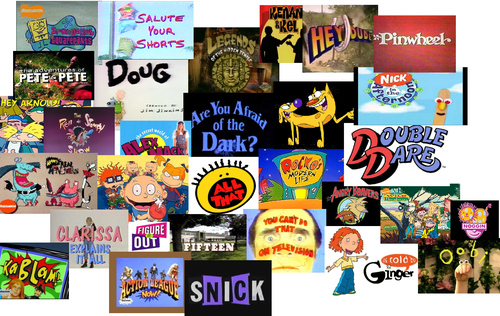 This Old School Nickelodeon photo contains الیکٹرک فرج, فرج یا, and الیکٹرک ریفریجریٹر. There might also be ریفریجریٹر, سے icebox, اکابون, ڈاؤن لوڈ ہونے والے, مزاحیہ کتاب, منگا, کارٹون, ہالی ووڈ, and کامک بُک. Sharon Lois & Bram ہاتھی دکھائیں "The Early Years"